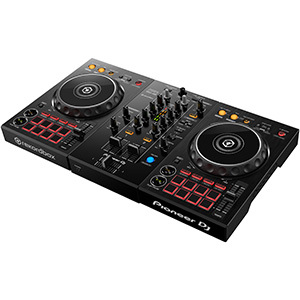 The revamped CDJ-2000 and DJM-900 models have each been designed by Pioneer to offer high levels of sound quality, tuned features and greater control, providing DJs with a setup that’s reliable, flexible and great-sounding. 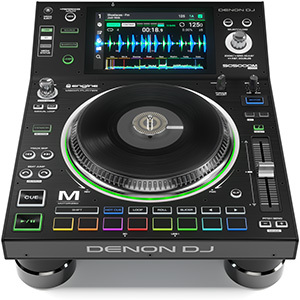 As well as supporting rekordbox dj HID control, the CDJ-2000NXS2 offers users a range of new features, including a full-colour 7” touch screen equipped with QUERTY keyboard, track filter search, needle countdown, multi-coloured wave display, and wave zoom, for faster browsing and extra track information. 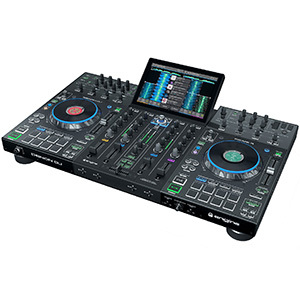 The new CDJ-2000NXS2 also boasts two banks of four colour-coded Hot Cues, the colours of which can be set manually or via rekordbox, while a fractional beat quantize feature (⅛, ¼, ½) offers more versatility and precision for mobile DJs that want to get creative with their mixes. Users will also find a three-position direction lever, with slip mode, offering slip reverse, forward and reverse. 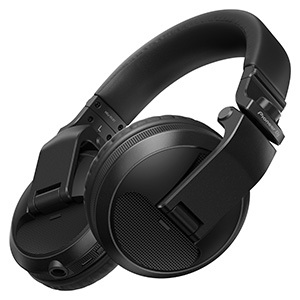 Other professional performance features include the loop cutter button, which lets DJs jump straight into a loop and reduce the length quickly. 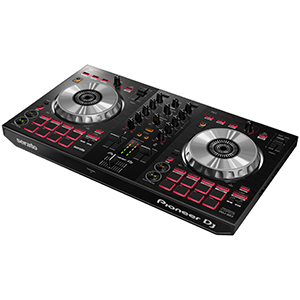 Pioneer has also made the integration of laptops and MIDI controllers easier. 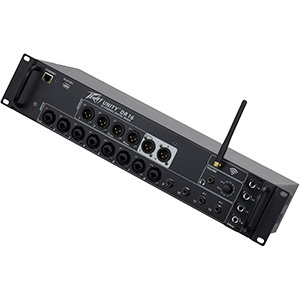 The MIDI controller interface allows mobile DJs to plug and play: users can incorporate the DDJ-SP1 with a single USB cable and connect up to four CDJ-2000NXS2s using Pro DJ Link, enjoying instant access to all eight hot cues, loops and rolls. Meanwhile, laptops can be easily connected with up to four players via a single USB cable. 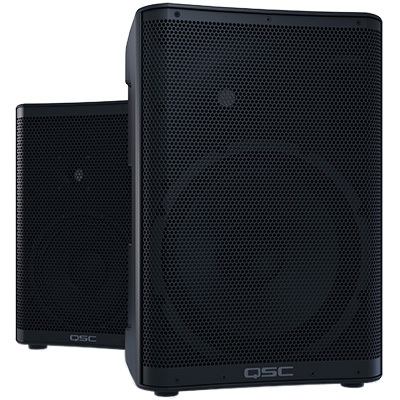 In terms of sound, the new 96 kHz/24-bit sound card ensures clearer results and supports FLAC/ALAC files, so mobile DJs can deliver a quality service for their clients and guests. 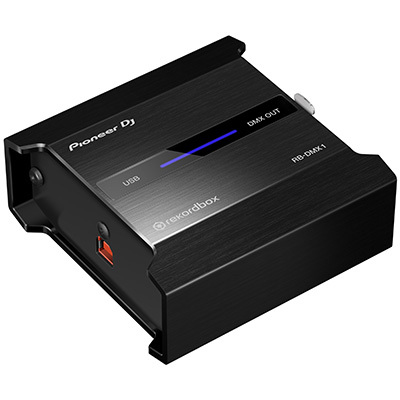 Like with the CDJ-2000NXS2, Pioneer has fitted the DJM-900NXS2 with a 96 kHz/24-bit sound card to offer a higher quality level of sound, as well as equipping it with a 64-bit mixing processer. 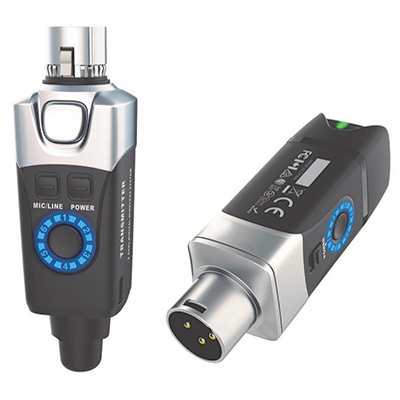 The new mixer also offers audio mixing and monitoring that is cleaner and more precise, while the improved clip indicator lets the user know when they’re pushing the mixer too hard. 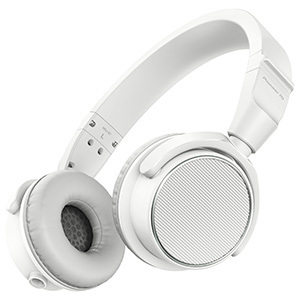 The DJM-900NXS2 also offers DVS control, two USB ports, two headphone jacks (one ¼-inch stereo and one 3.5mm MiniPin) and gold-plated RCAs, so mobile users can monitor their sets effectively and reliably, as well as connect a back-up USB stick filled with extra tracks. The CDJ-2000NXS2 and DJM-900NXS2 will be available from February 2016 at an SSP of £2299. 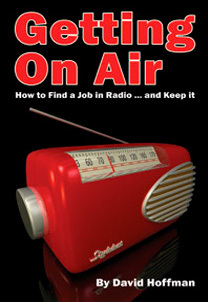 More information can be found on the Pioneer DJ website.